Get ready for the Holidays with MAC Cosmetics Canada‘s Black Friday sale! Shop online today and you will save 25% off and get free shipping on all orders! You’ll also get 4 free samples with $65+ orders. This sale is available to MAC Select members only – but you can join now for FREE! 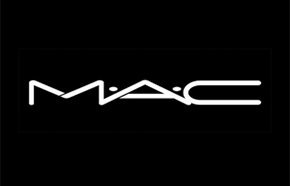 Click here to shop online at MAC Cosmetics.